always rooney: Find Me Over At The Merrythought! Find Me Over At The Merrythought! 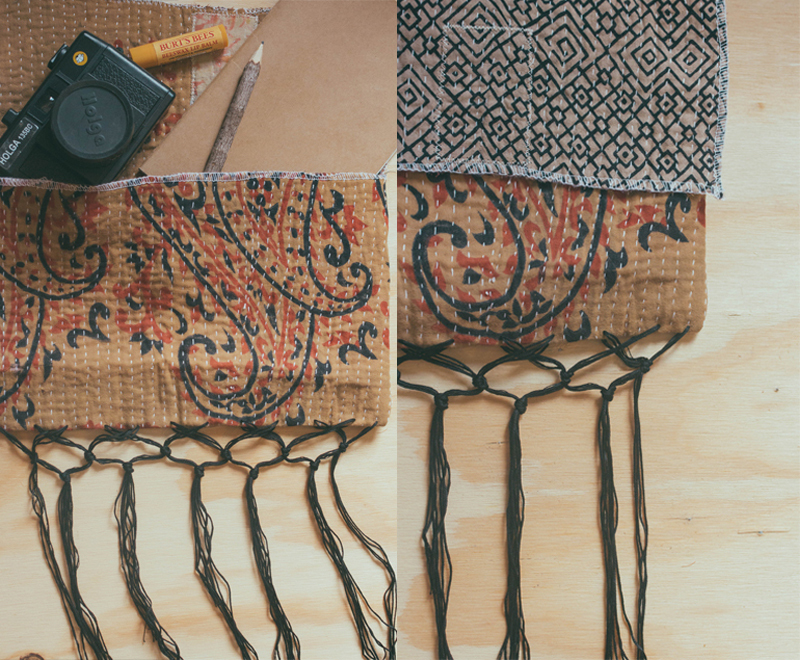 Today I am over on The Merrythought sharing a simple clutch tutorial. The Merrythought has quickly grown to be at the top of my favorite blogs list. The blog is made up of a dynamic trio of three super talented and raw ladies: Marla, Caitlin & Manda. I'm continuously blown away by their posts and find myself stunned post after post. You can find my tutorial on The Merrythought here. Make sure you stop by and read some of my favorite posts by them as well here, here & here. I'll definitely check it out! Looks fun! That's a great blog! Thanks so much for sharing it. I hadn't heard of it before. Also, loved your tutorial.